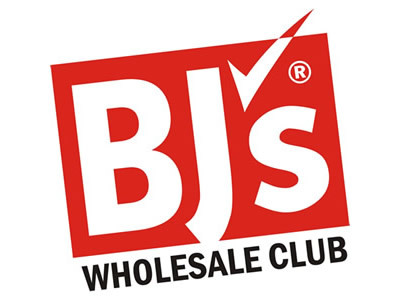 Lane Engineering, LLC (LE) led the project team to secure PUD Zoning approval for this 64,000 square foot BJ’s Wholesale Club facility as part of the build-out of Waterside Village, a mixed use commercial center in Easton, Maryland. LE has prepared all final engineered site plans, stormwater management design plans, landscape plans, and facilitated non-tidal wetland permits required for the development. Construction commenced in May 2015 with LE continuing in a construction administration role.